Recently, we introduced Companion Cats to our ActivCare communities. 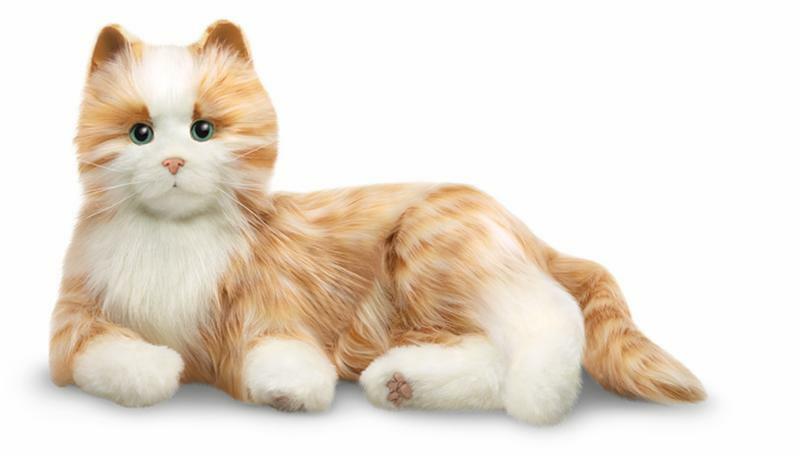 These animatronic pets provide companionship for our residents--and they don't have to be fed or walked! All they need is love and a scratch or two behind the ear. Learn more about how these new friends are getting along with our residents.